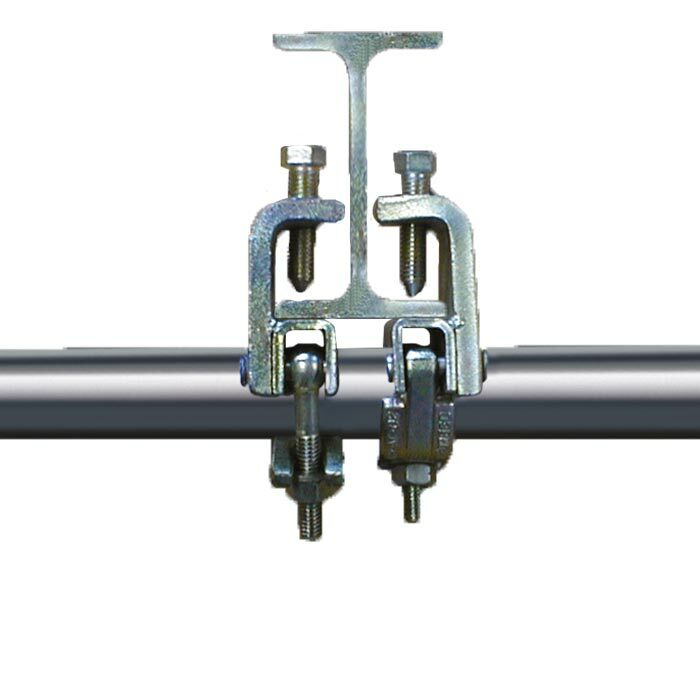 Used to attach scaffold tube to steel girder beams the girder coupler is manufactured to quality standard AS 1576.1 and designed, engineered and manufactured to the highest standard. They are built with the best quality steel and are available fully zinc plated to protect against rust. They should always be used in pairs and ordered for hire and sale with this in mind.